Download our free VeGuide app, it's everything you need to start your vegan journey.  Vegan Society legal expert challenges the irrational EU proposal in a formal letter to the authorities. Researchers found the UK can convert animal farmland to forest and still grow enough protein as well as help combat climate change. Try our new VeGuide app, it's everything you need to start your vegan journey. 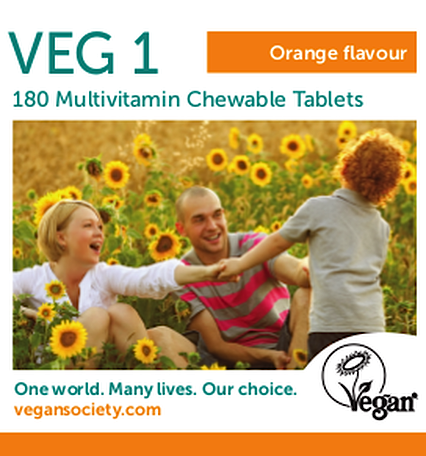 This World Health Day, our dietitian Heather collaborates with charity Shine to explain what vegans need to know about this B vitamin. Ways that animals make great mothers! We share many similarities to our fellow animals – and strong maternal bonds are no exception. Our campaign to improve offerings for vegans when they’re out and about. 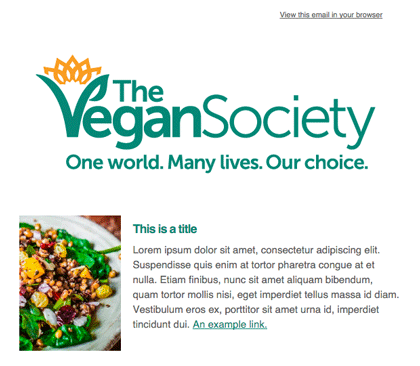 There are a variety of ways to volunteer with us to help us promote veganism worldwide. Our report, written by the New Economics Foundation, outlines how climate change can be tackled through plant protein agriculture.